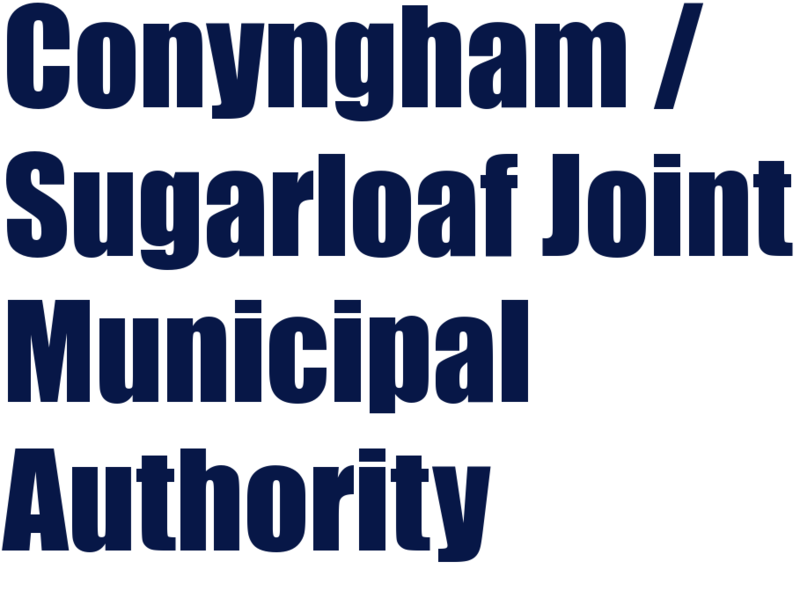 Serving the Borough of Conyngham and the Township of Sugarloaf with safe drinking water and wastewater treatment. Your 2018 Consumer Confidence Report can be seen at goh2o.net/cba/ccr. Hard copies are available at the Authority office (245 Main Street) Monday-Friday from the hours of 8-3.